Booking a luxury cottage with a private chef is a fantastic way of making sure you get the most out of your break. 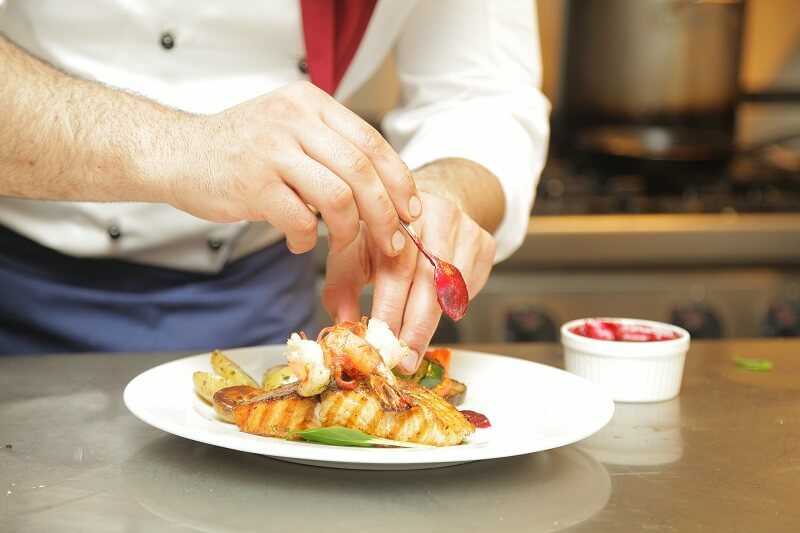 Whether it’s about saving time in the kitchen to see the most of your location, or enjoying the excellent cuisine our chefs provide; a private chef will help get the most out of your stay. A private chef is the height of luxurious living. Gone are the worries of cooking, buying supplies and worrying about timing. Instead, just put your feet up and enjoy the experience. As well as a private chef, we offer a private butler, bartenders, hampers and even a helicopter arrival for you and your guests at some of our properties. Our service is designed to make your experience as relaxing, enjoyable and luxurious as possible. 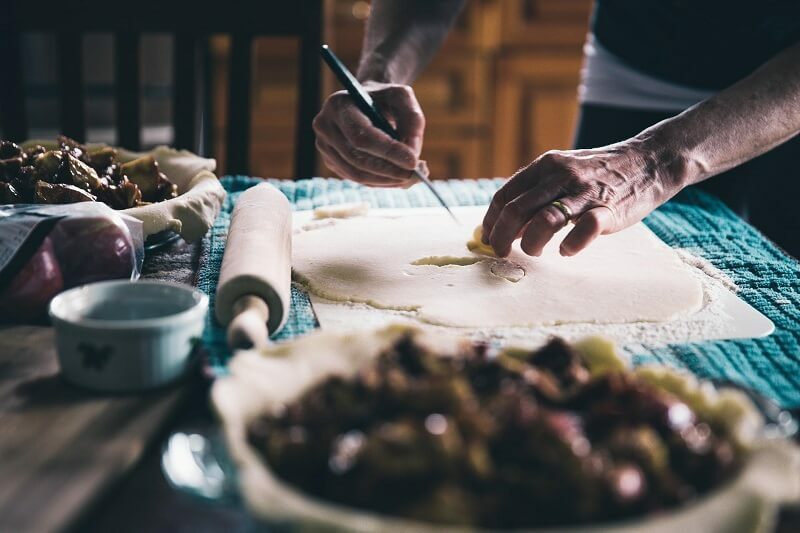 Whether you have enjoyed a private chef before or not, we recommend that you explore a luxury cottage with a private chef to get the most out of your holiday. Booking a luxury cottage with a Private Chef at Handpicked Cottages. Booking a luxury cottage with a private chef need not compromise location. The Lake District has some of the most distinctive and beautiful scenery in the UK. Located in Cumbria, The Lake District is the perfect getaway for families, groups or couples. Why not enhance this location with a luxury cottage with a private chef! Ullswater is where 2 of our most luxurious properties are situated. ‘Waternook’ and ‘The Great Barn’ can sleep a combined 20 people. Private beach, lakeside view and private chef hire to make these properties truly special!